Never place an access point in a skylight again. 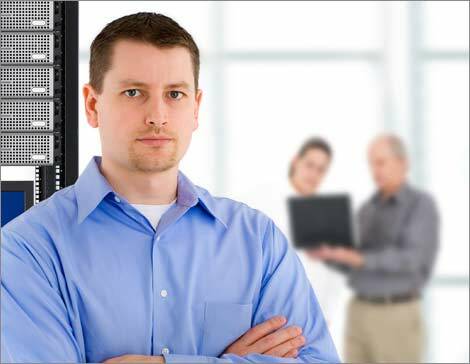 Deliver accurate network designs that are constructible the first time. FAST-TRACK YOUR NETWORK DESIGNS BY GETTING A HEAD START ON-SITE. For accurate network designs that are constructible the first time, start with accurate site survey information. 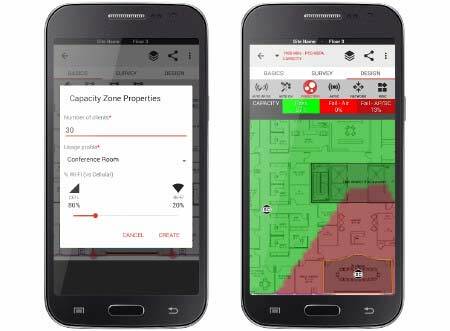 iBwave Mobile Planner is a powerful and intuitive mobile app that significantly expedites the design of networks. 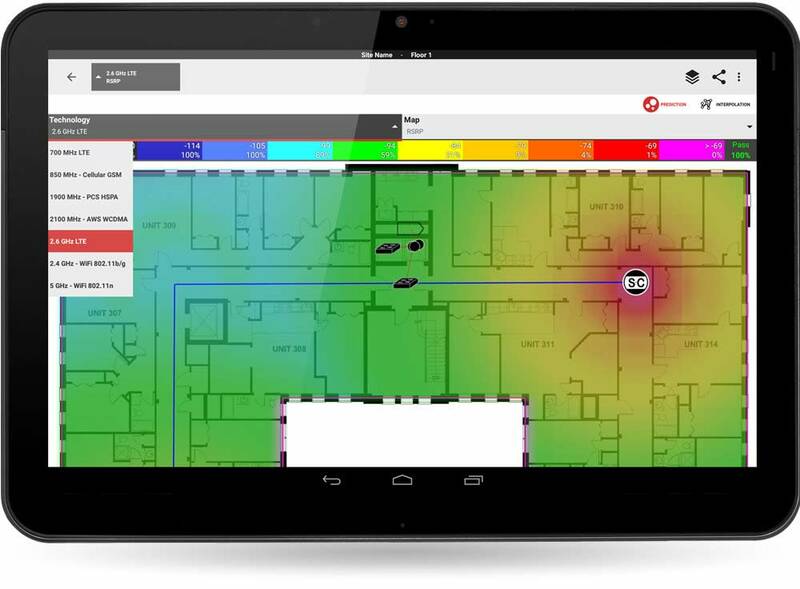 Take it on‑site with you to collect RF measurements, capture site aesthetics, and start a preliminary design using the automatic access point placement functionality. 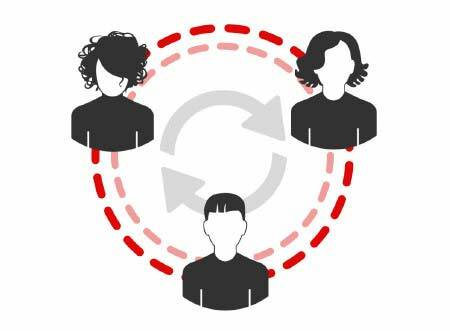 Save all of the information to a single file and save it to the cloud for your design team back at the office to open and finish the design in iBwave Design. iBwave Design and iBwave Mobile Planner work hand in hand to deliver intuitive functionality that cuts down on design time and saves on costs. Our engineers are able to conduct site surveys and share the data via cloud with other offsite team members, this has improved the quality of our projects and helped us meet even the toughest customer requirements. How can iBwave Mobile Planner help you? 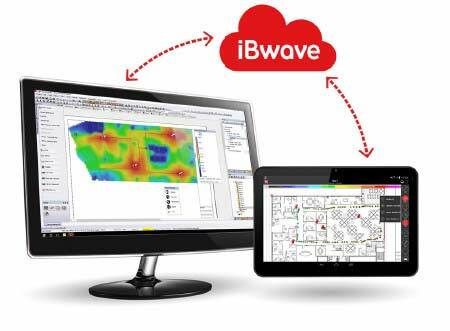 Install the iBwave Mobile Planner app on the existing phone or tablet you bring on‑site to transform it into the ultimate iBwave site survey tool. 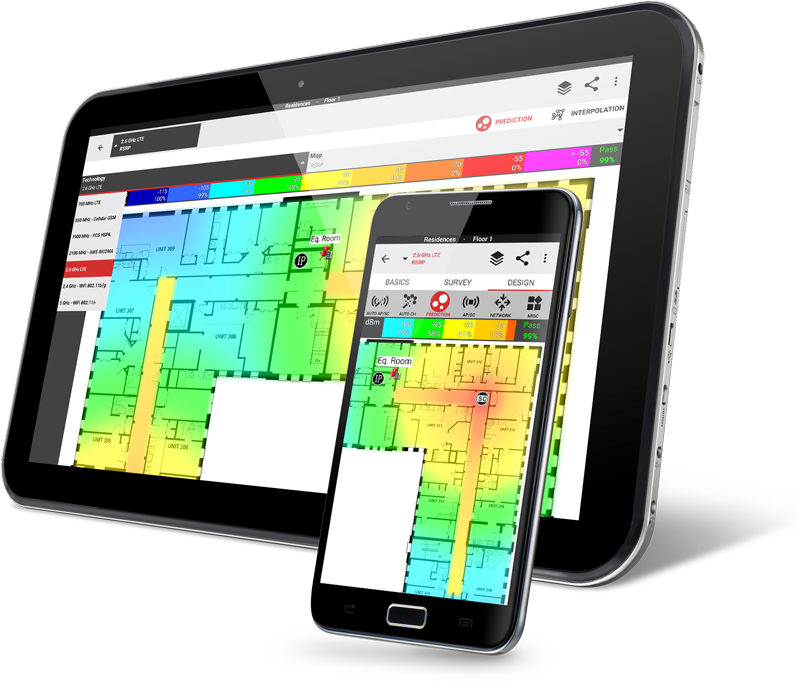 Use it to capture and centralize customer requirements, floor plans, photos, notes, construction markup and RF measurements. 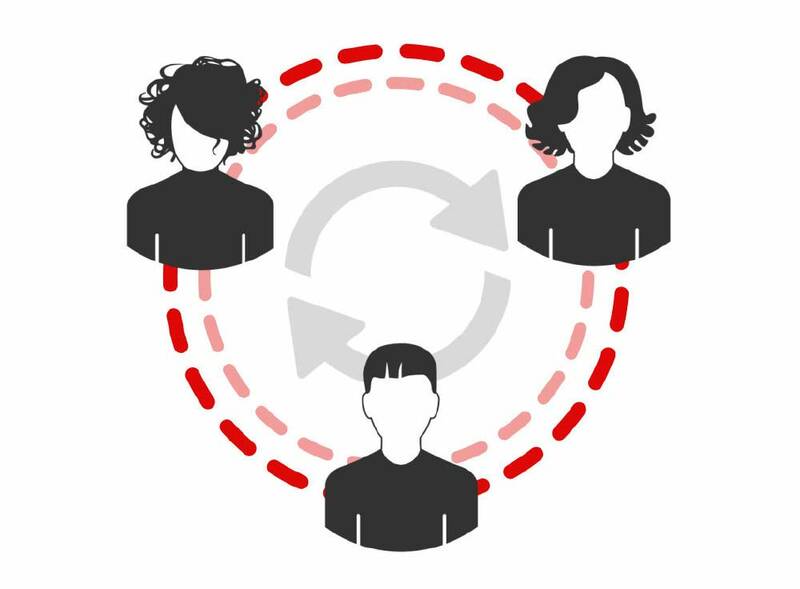 Reduce the chance of errors and create workable designs the first time around. 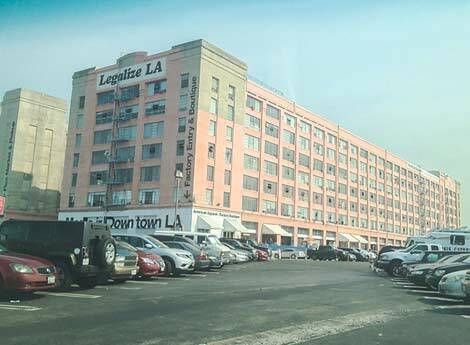 Define peak capacity zones and number of clients per floor. With the help of capacity maps you can view pass/fail results on each floor based on set thresholds per capacity requirements. 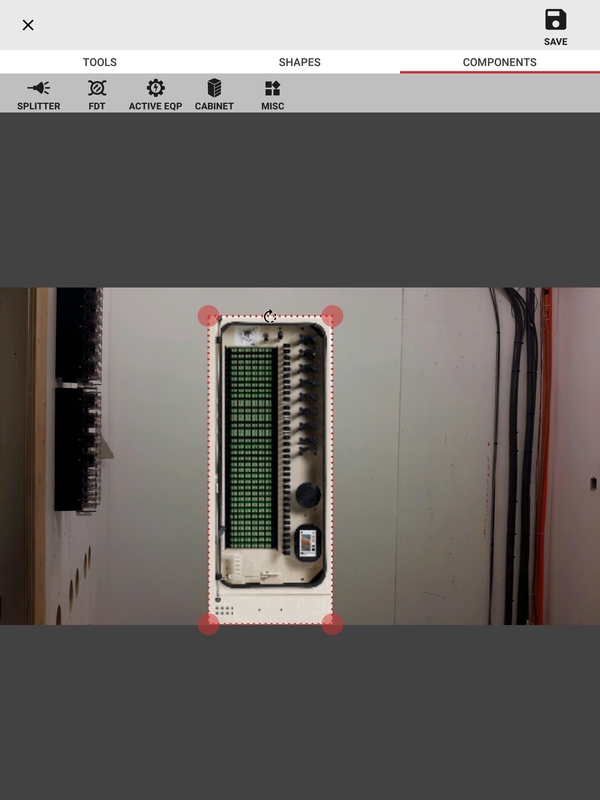 Eliminate the risk of missing construction obstacles that cause issues during installation by starting the design of your network directly on-site with either automatic or manual access auto‑placement. Then as you walk you can physically validate access point planned locations and run prediction on‑the‑spot to assess how the network will perform once deployed. With iBwave Mobile Planner you can save your measurements, photos, notes and any design work you have started on‑site to a single file in the cloud where it can be opened in iBwave Design and worked on by the office design team. The result? Easy file sharing and a happy design team who has all the site data they need to deliver accurate network designs. With iBwave Mobile Planner, you can have a team of field technicians conducting site surveys, capturing the site documentation and starting the design of a network with the auto‑placement feature, while another team is back at the office completing the detailed designs in iBwave Design. As a result, your resources, and the cost of those resources, are optimized. 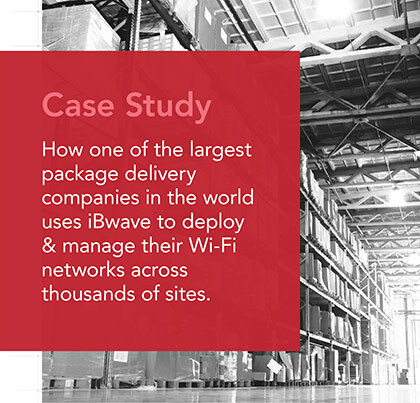 A tier‑1 operator was deploying a SpiderCloud small cells network in a warehouse for a leading American retailer. We joined them onsite with our mobile app, iBwave Mobile Planner, giving the operator an opportunity to see how they could significantly reduce the amount of manual work required on a site survey, and complete a full design on‑site. They were very happy with the results. 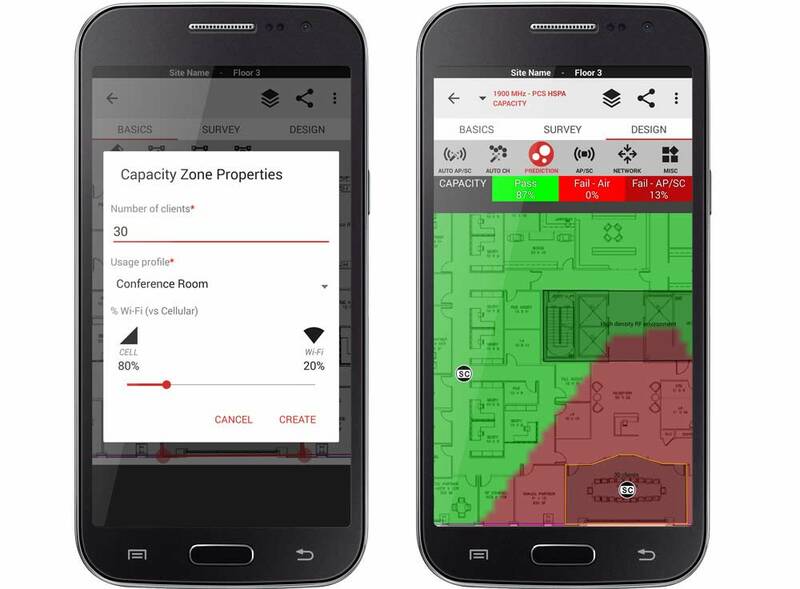 Need an affordable mobile app focused on performing more efficient site surveys? 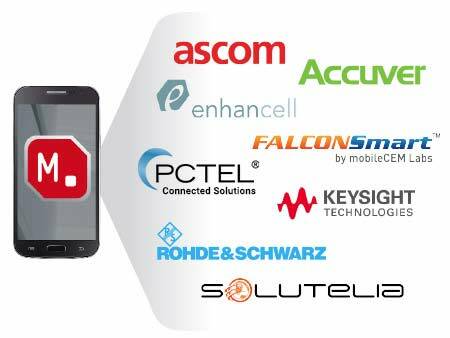 * While iBwave Mobile Note & iBwave Mobile Planner should work on most Android™ based phones & tablets, we cannot guarantee that they will be compatible with all of them. 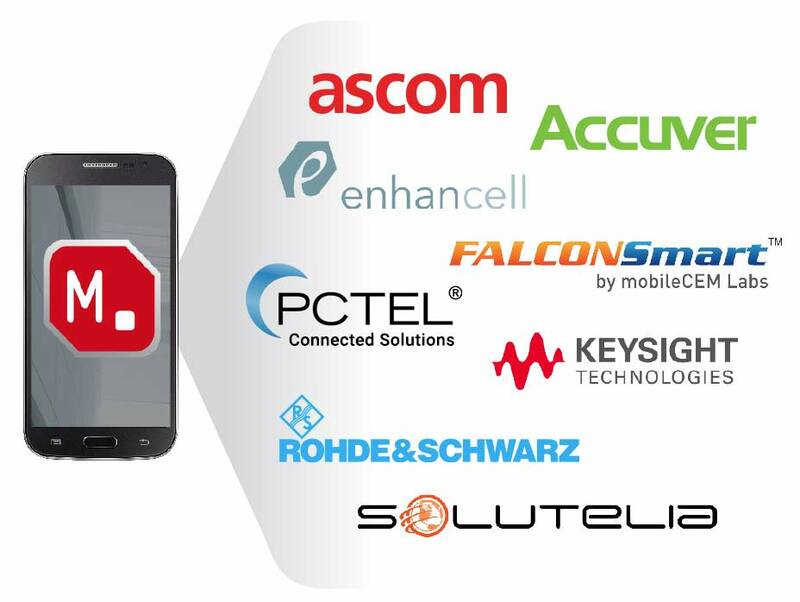 For integration with 3rd party collection tools, you should first contact your respective vendor to determine device requirements. In Android 9, Google has made improvements for battery life but they also severely limited the Wi-Fi scanning rates for applications (such as iBwave Mobile Planner). Therefore if you upgrade to Android 9, the passive Wi-Fi survey and Wi-Fi scanning features of iBwave Mobile Planner will become unusable.